How machine learning can drive change in traffic-packed L.A.
Home » Google » How machine learning can drive change in traffic-packed L.A. 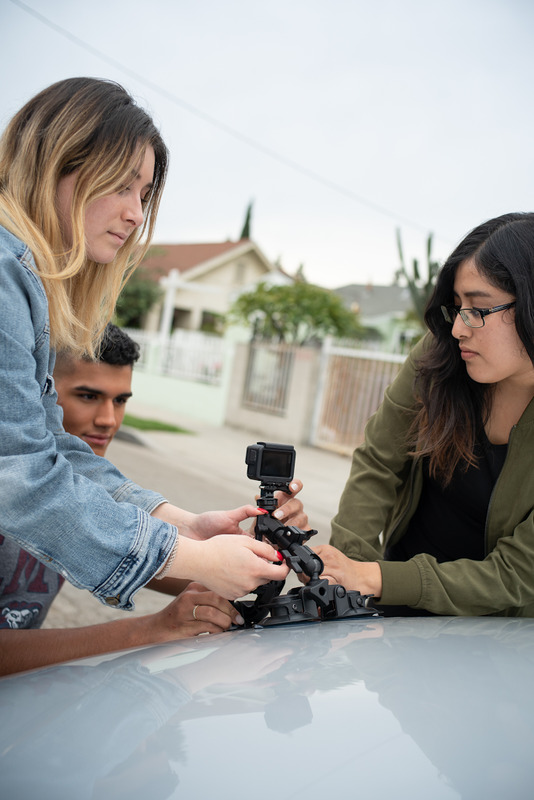 This summer, we looked at previous research projects on detecting road cracks and pondered how we could improve the algorithm and apply it to Los Angeles communities. We decided to use TensorFlow, Google’s open-source machine learning platform, to train a model that could quickly identify potholes and dangerous road cracks from camera footage of L.A. roads.